I have a blind date in Cornwall tomorrow! eeek! Ok, I don’t have a date as such, I haven’t been set up with a foxy silver surfer. It’s not really blind either, oh and it’s not a date. Ok, tomorrow I’m going on a surf trip with a friend I have never met in real life. This trip should have taken place 3 weeks ago but, had to be changed at the last minute. This has really worked in our favour as it was flat as a pancake and this weekend is looking decidely not flat, hoo-ra! Aussie Surf Chick and I have been chatting online for quite a long time now, we ‘met’ because she sent me a lovely message about one of my posts here on Surfabella. I supposed we know as much about each other as two new friends if not more, perhaps you give more away tapping away on a keyboard. At one point, because she has no pictures of herself on Facebook (total opposite to show off here) I did accuse Aussie Surf Chick of being Steph Gilmore. Steph had come off the world tour injured, Aussie Surf Chick is Aussie and blond and a surfer. Was she a champion surfer in disguise, befriending me for a project? Aaaahh or a documentary about how the world champ can turn a fat 40 year old kook into a brilliant surfer? I now know that Aussie Surf Chick is in fact not Steph. Nevertheless, we have a lot in common, not least that we are both Landlocked and do not get to surf very often. This has all changed for both of us now that I’m finally driving. So tomorrow at 5am I’m loading up the Baked Bean and headed on a 5 hour drive first, to Taunton to collect her from the London train and then onto Newquay for 4 days of surfing, eating nice food, checking out The Wave Project’s Summer Surf Challenge on Fistral, chatting, trying not to buy everything in the surf shops, maybe watching some of the longboarding comp at Cranntock, relaxing and whatever else comes our way. 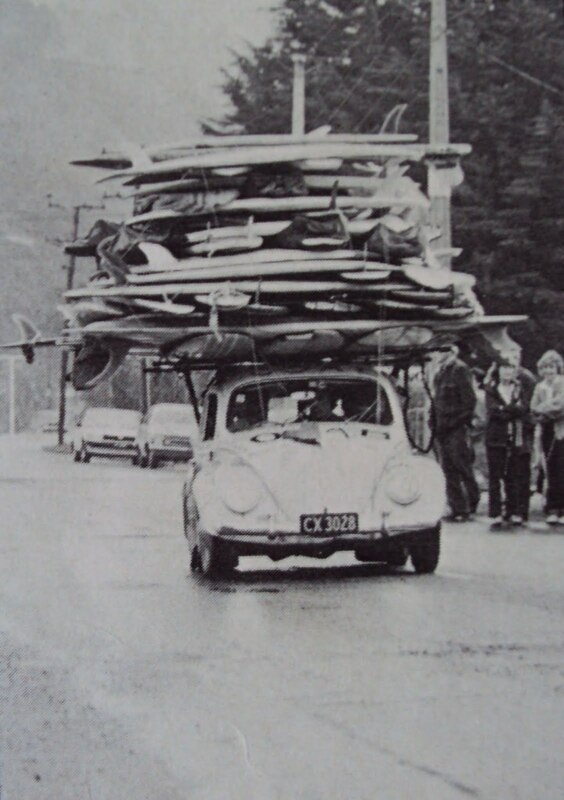 I’m really quite worried about loading the boards on the roof rack for the first time, I’ve tied boards down before but, the paranoia is still there doing it myslef for the first time! 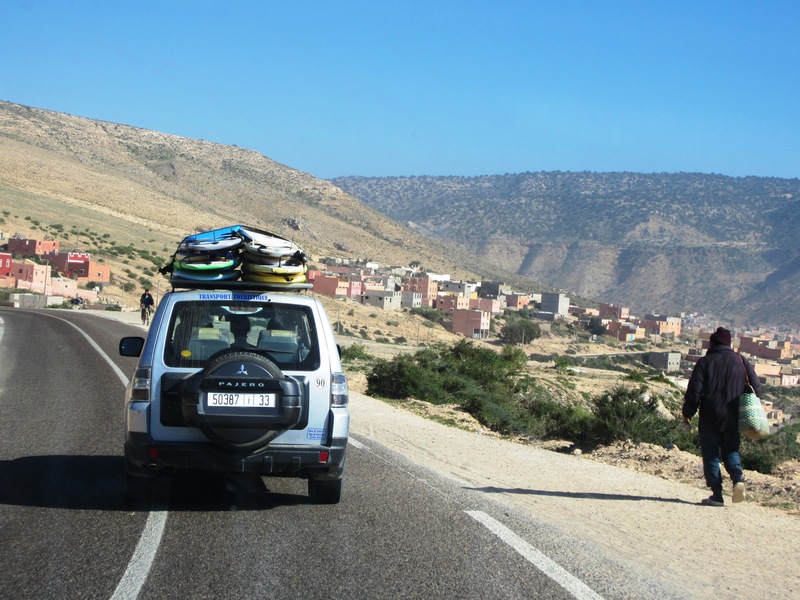 Worst case scenario is, I bottle out of loading them up for the last bit of the M5, Malcom (my board) stays in the front seat which is where he will be for the first leg of the journey and Aussie Surf Chick squeezes into the back seat behind me until we hit the A30. We are so used to conversing without seeing each other’s faces anyway that it won’t be unusual for us! To some people it might be a bit odd, holidaying and sharing a room with a stranger but, I have never thought this way. I’m also finding that within the surf community, particularly amongst the birds it’s pretty common. 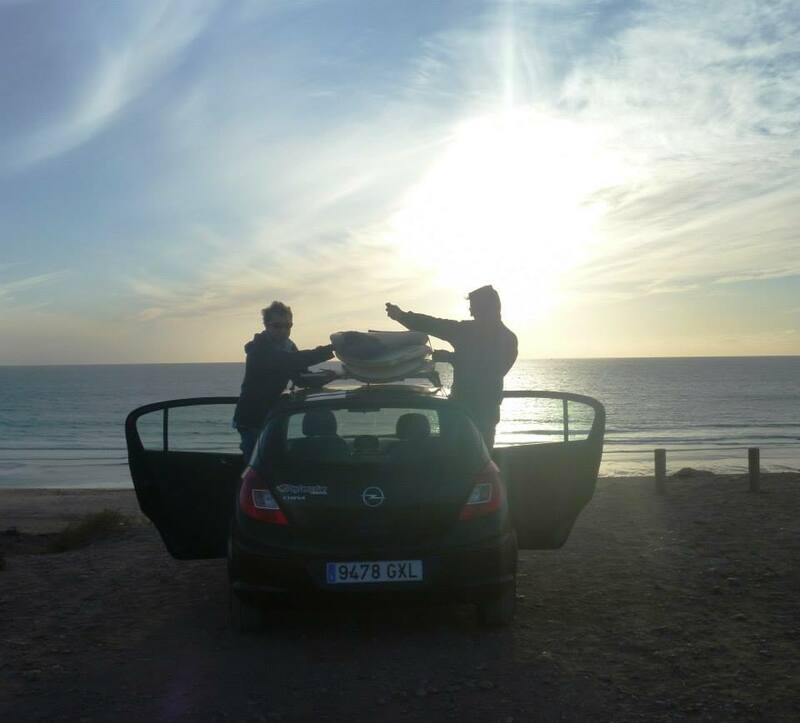 People go on solo trips all the time, at surf camps you end up sharing rooms with strangers, people meet up with each other via Facebook groups and organised events. If you have a passion for something and your regular mates don’t, you have to put yourself out there, and that often means going alone until you build up some connections. 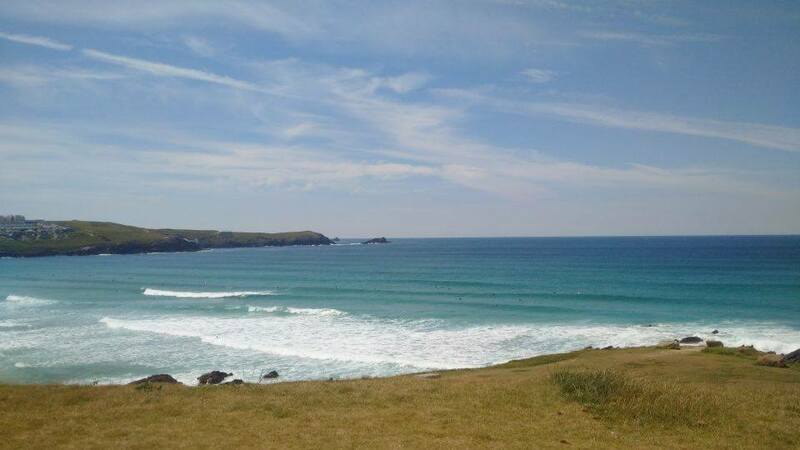 Even today I’ve had messages from surf girls I have never met suggesting we meet up or go for a surf in Newquay. There’s a warm welcome waiting for us in Cornwall even though we are strangers in town and it’s not just the amazing temperatures forecast for early next week. Now we just need to get there and I need to not scream about the boards all the way down the M5 from Taunton or Aussie Surf Chick just might run in the other direction! Glad you had a good time 🙂 I paddled out on the Monday evening for a session. It started off mellow but quickly became a lot more powerful. A bit too much for me with my lack of practice! I know that feeling, you can go to the gym, run, lift weights, do yoga but, there’s no substitute for the real thing is there. I often go on a trip thinking I’m fit (ish) only mother nature shake her head at me and say no,no,no you are not!